Classic and super versatile, the Alice A-line Knit is a chic addition to your wardrobe. 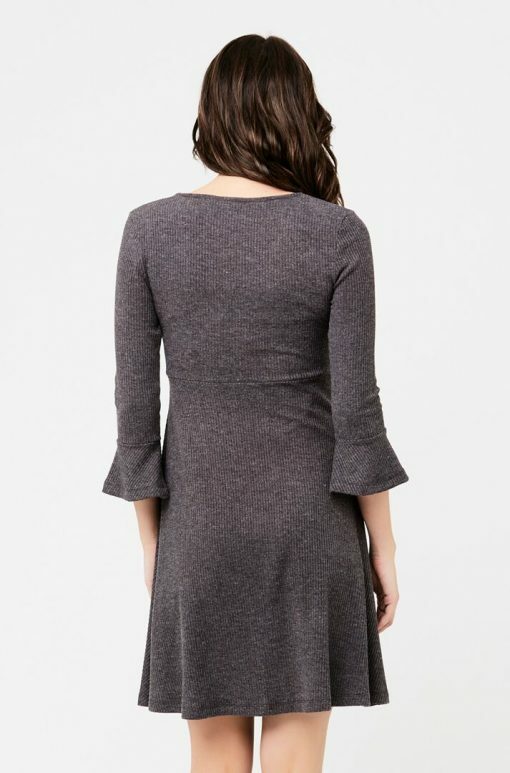 Looks great with either black pants for work or with denim on the weekend. 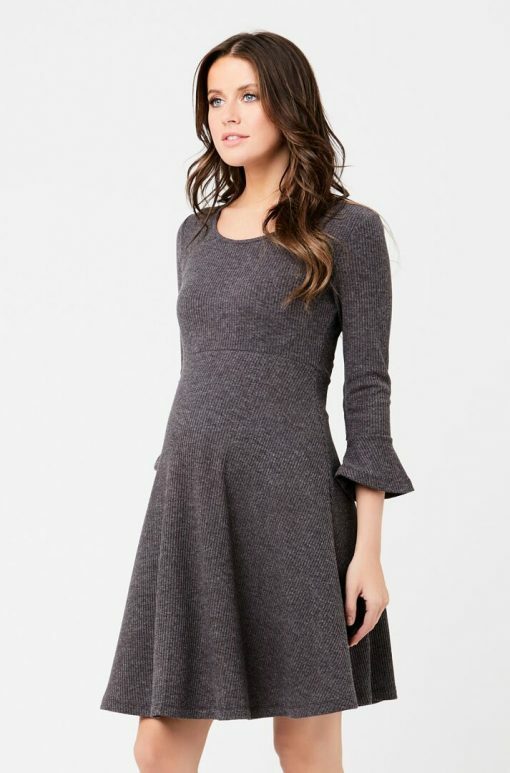 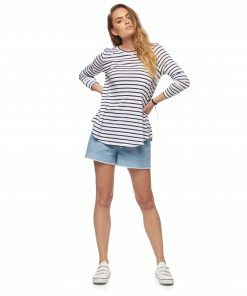 Features a flattering round neckline, fitted full-length sleeves and a sweet peplum silhouette for a growing bump.